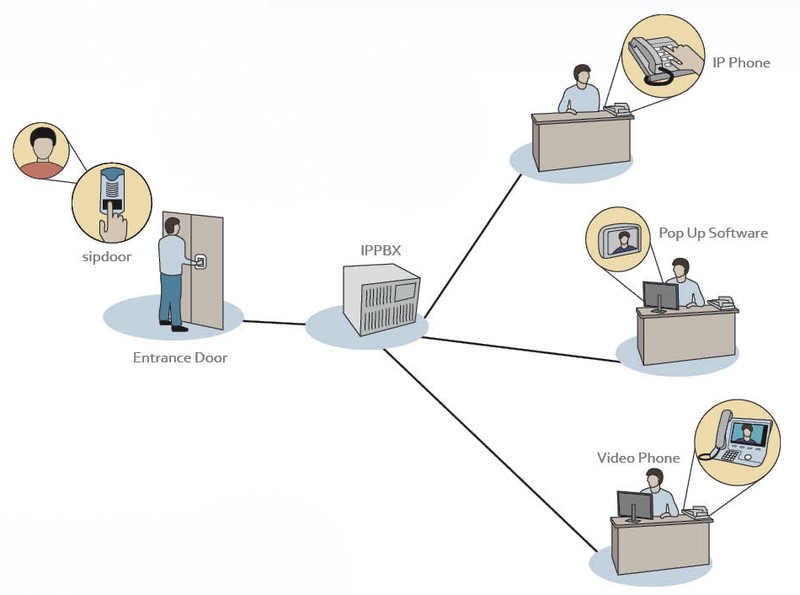 SIPDOOR IP Door Entry systems are designed for outside use and connect with most SIP based IP PBXs and hosted telephony services. 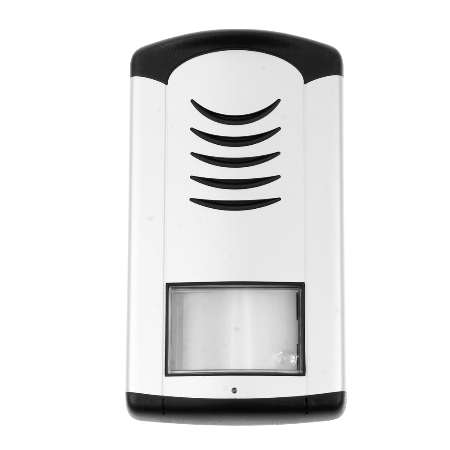 The SIPDOOR Door Entry system consists of a door phone unit designed to sit on the outside of your premises plus a series of optional additional parts to make a complete door entry solution. These slimline units measure just 40mm in depth and comprise a SIP telephone, integrated speaker and microphone. There are single and dual button models available either with or without cameras. 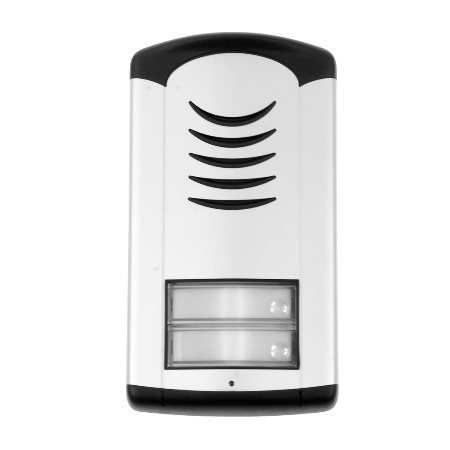 The system can be set into day or night modes with different call numbers for the single or dual buttons. 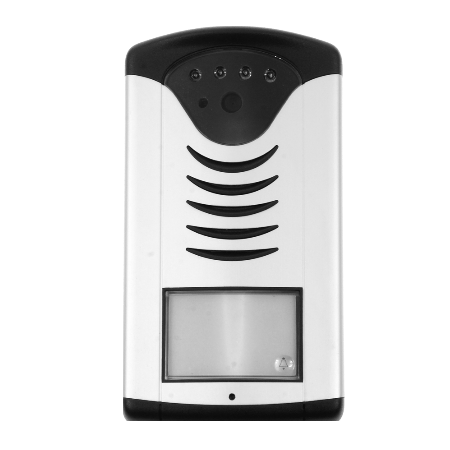 If you want to identify who is at your door before you answer the phone or before letting them in, then the door phone is available with a built-in IP camera supporting up to 640×480 video at 5fps. 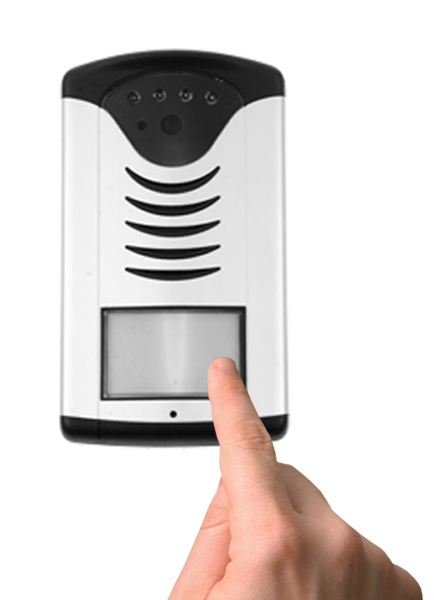 This video can be viewed in a web browser, a free stand alone PC application or on the screen of a compatible IP phone.